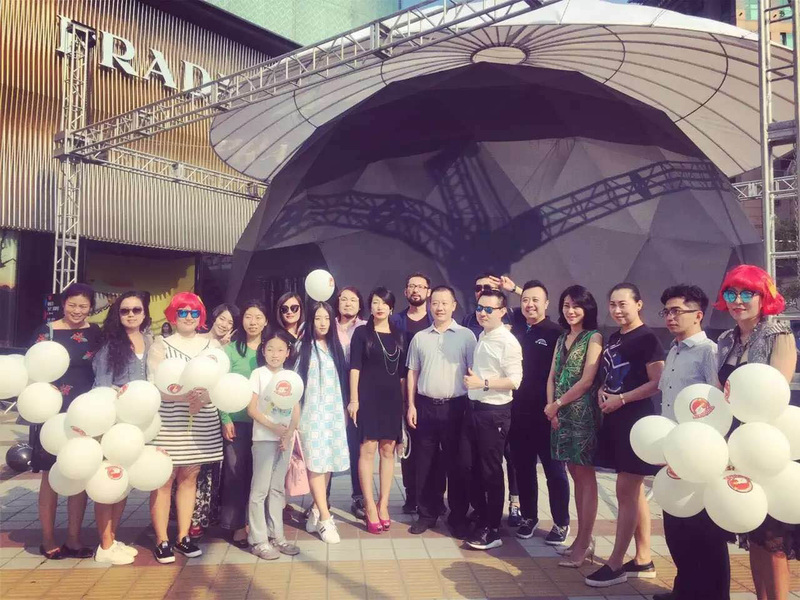 Under signs for brands like Prada and Cartier, outside the upmarket IN88 mall in the Wangfujing shopping area of Beijing Fulldome.pro has set up a temporary 10 meter 360° immersive digital theatre. The dome was setup in time for the Moon (or Mid-Autumn) Festival on 15 September and remained in place until after National Day and the ‘golden week’ that followed. 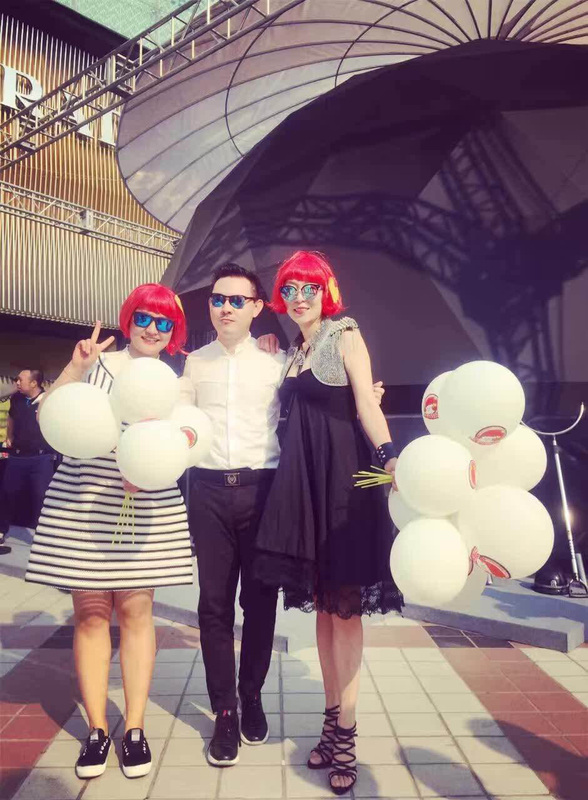 During that time, it is estimated that Beijing hosted 10 million domestic tourists! Those fortunate or patient enough to visit the dome were able to share in group immersive experiences with a range of shows of different genres – the thrills of a jump from space in “Flight of Fancy”, the entertaining and educational ride ride “Dino Planet”, the children’s animated show “Gopal: Prince of the Cow’s Planet”, ”Rosetta” – the story of a journey to the surface of comet 67P/Churyumov-Gerisamenko, and the planetarium type show “Solar System: A Wonderful Journey”. All shows proved popular with long queues forming throughout the day. 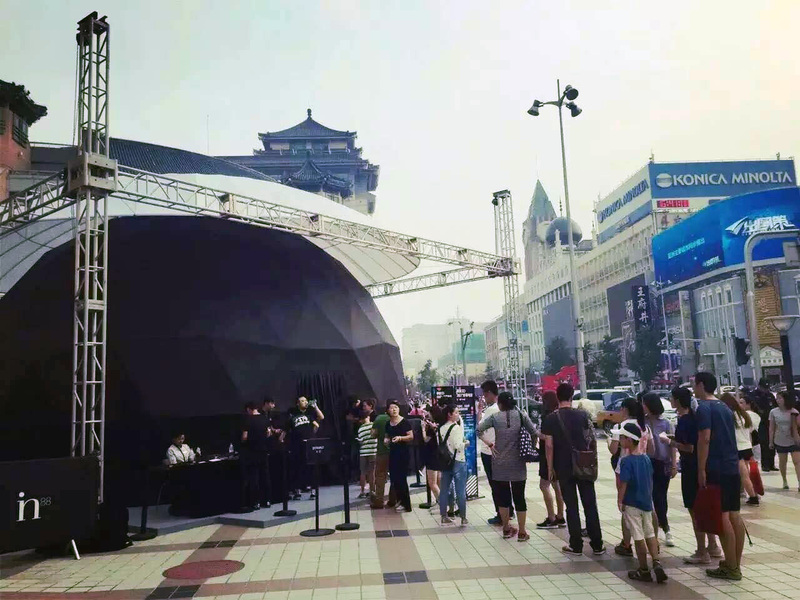 Portable domes and easy to setup and operate projection systems from Fulldome.pro make temporary attractions feasible and allow fulldome shows to reach audiences almost anywhere.